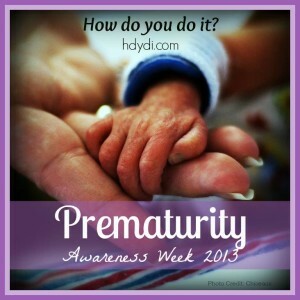 Prematurity Awareness Week 2013 | How Do You Do It? 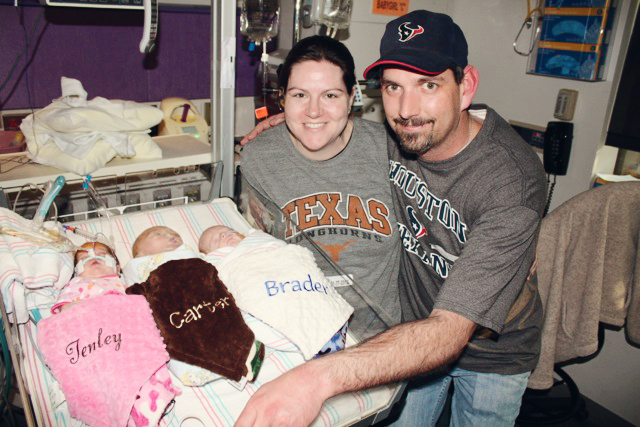 In honor of Prematurity Awareness Month 2013, we share our experiences of premature birth to raise awareness of this issue and to help other families in similar situations. Not all multiples are born prematurely, but the issue of premature birth is a cause near and dear to the hearts of most mothers of multiples. 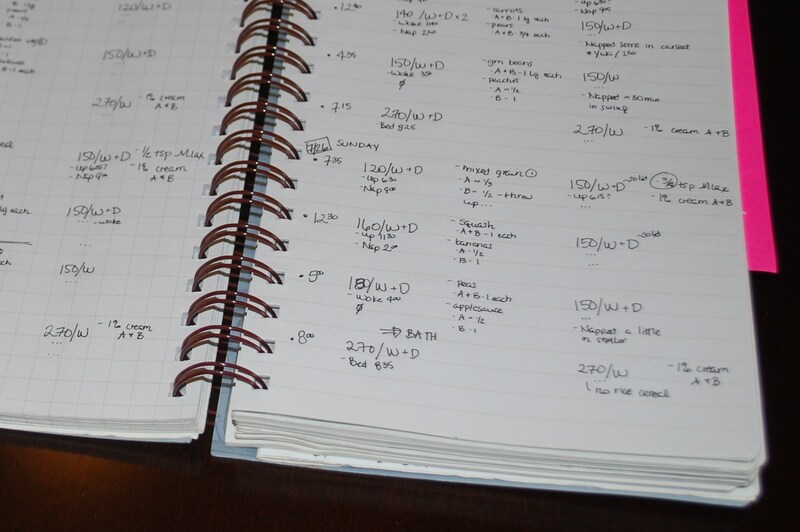 Even those MoMs who carried their multiples to term are aware that they’re in the minority. Being born full-term is also no guarantee of good health after birth. Most multiples are born prematurely, before their bodies are fully prepared for life outside the womb. The March of Dimes leads the campaign against premature birth, working to fund research and support legislation that improves healthcare for mothers and babies. 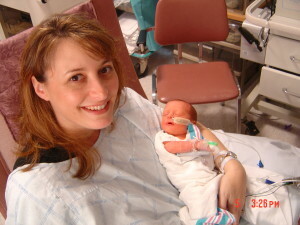 They seek to focus attention on the issue of premature birth. All week, we share our birth stories as well. In each one, you’ll find unique circumstances and recurring themes, something that most mothers can relate to. Thanks for reading and helping make Prematurity Awareness Week 2013 a success! 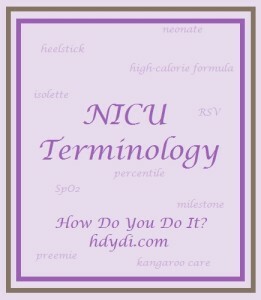 Pingback: HDYDI Prematurity Awareness Week 2013: Kickoff - How Do You Do It? 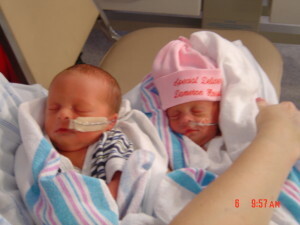 Pingback: The Road to Motherhood: A Twin Birth Story - How Do You Do It? I had no idea that there was a week dedicated to awareness regarding pre-maturity. I remember when with my oldest daughter we had a scare and thought she was trying to make an early appearance. I was immediately place on a High Risk status and limited activity. I am so grateful that she made it to full term but I know the fear I experienced thinking she may not. Thank you for sharing such an important cause. Thanks for stopping by! It’s amazing how many people and groups have stepped forward to raise awareness. Major landmarks across the globe were purple yesterday to remember all the preemies of the world and call for further research and constantly improving preventive care! Pingback: Prematurity Awareness Week 2013: In Sum - How Do You Do It? thank you for sharing your story. 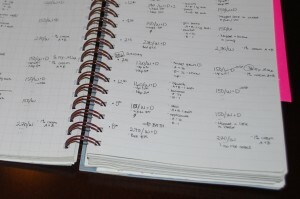 i am going to read the rest of the stories too. I had no idea there was a Prematurity Awareness Week either; thank you so much for sharing this on the Modest Monday link-up! Pingback: Preemies--and Their Parents--Are Fighters - How Do You Do It?